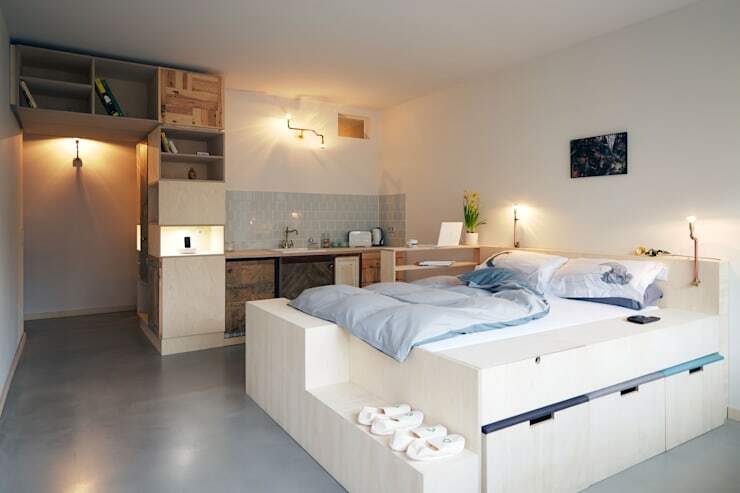 Do you have a small yet modern home that you need to furnish? 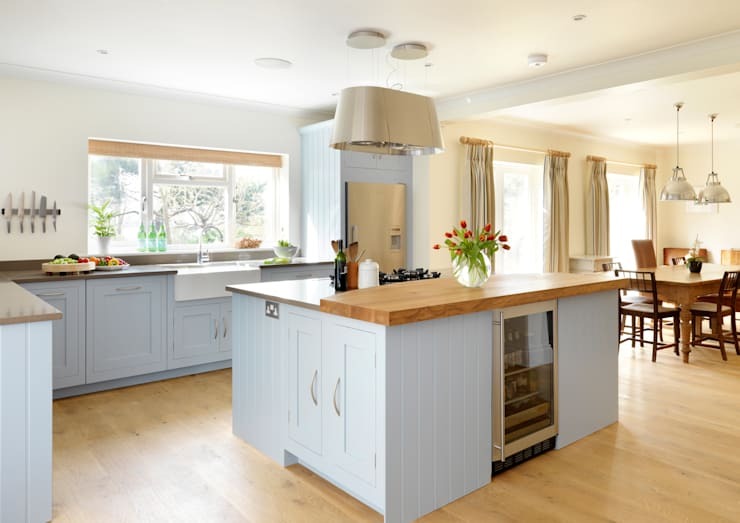 Well, in this homify feature our interior designers put together 10 clever multifunctional contemporary furniture tips that will quickly enhance the layout of your home without compromising on space. A sophisticated home doesn’t need to be bland, boring and under-decorated and these items of furniture may just be the best fit, especially for a unique and quirky home filled with eclectic charm. 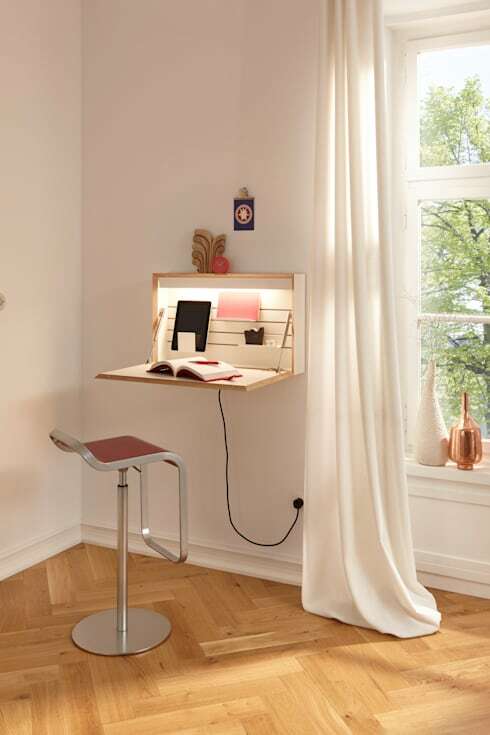 Working from home and just need a corner instead of a full office? 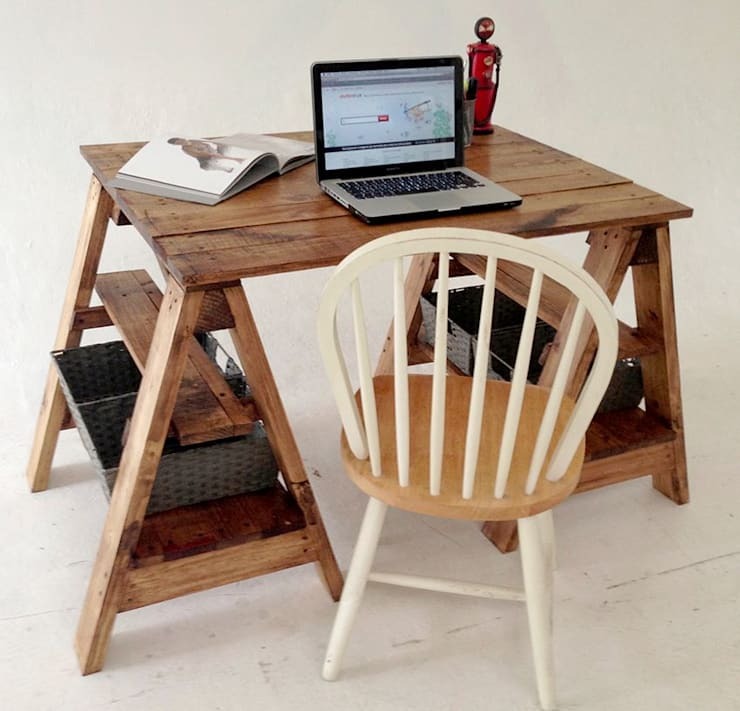 Then a fantastic folding table is the perfect option and can be stowed away easily, taking up minimal space. 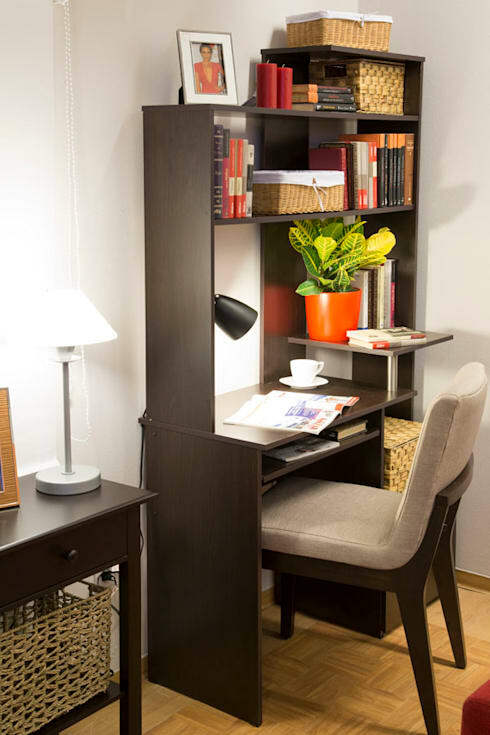 If you've converted an unused closet into an office, then you'll probably have to consider storage that doesn't take up too much space, a desk that is fitted into your shelving is a pretty simple solution. The space under your bed is often underutilised, which is why drawers beneath your bed is a great way to maximise storage for those extra bed linens and pillows. Living alone? Then a small dining table that doubles up as a working space and storage unit is a minimalist decor option to solve your space woes. 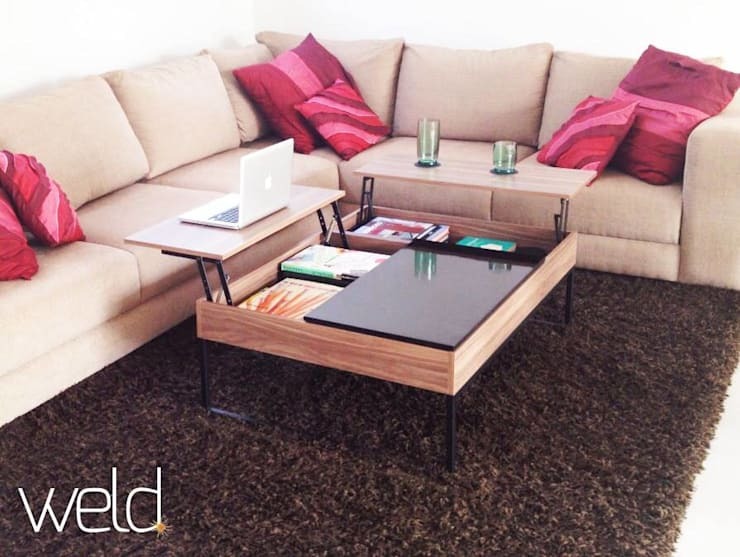 Consider a fold out table as seen in the image to take TV dinners to the next level, or even use it as a desk. 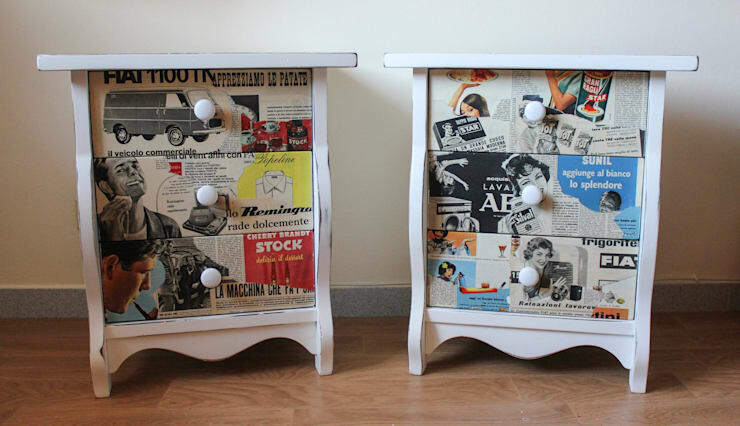 Drawers hide a lot more clutter then old shelves, so go on and repurpose yours, create some stylish pedestals instead. A kitchen island is a great way to add more storage to your home, while also incorporating an extra working space. This farmstyle option has more than enough shelves and cabinet for those items that you always need at hand. 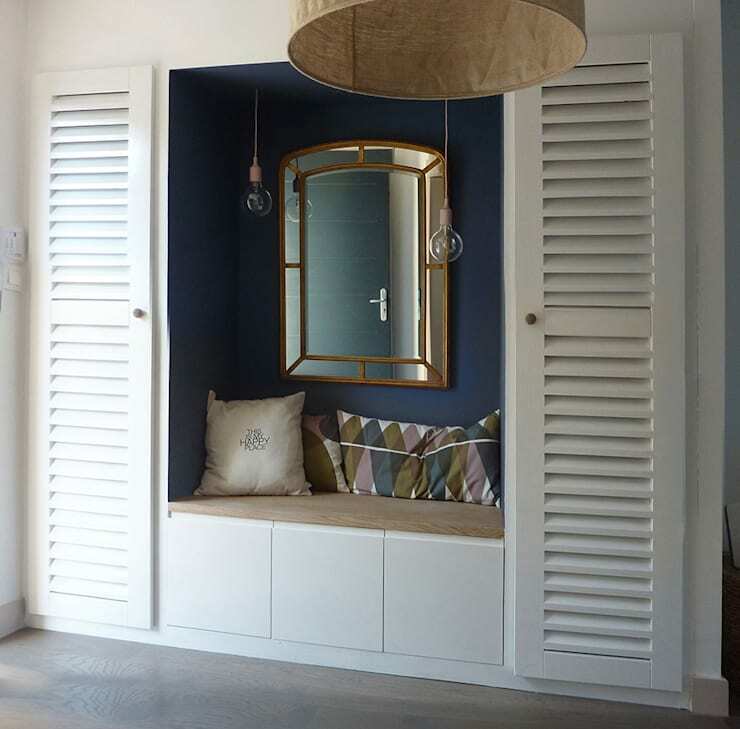 The closet under the stairs doesn't have to be for groceries only, include some sleek shelving for your coats and extra drawers to keep those wellingtons at hand for the winter. Cuddle up in comfort while you get ready for a night out on the town and add some simple drawers into that nook too. Just because you're married, doesn't mean you need to lose your individuality. A man cave filled with strong colours and masculine pieces is essential. 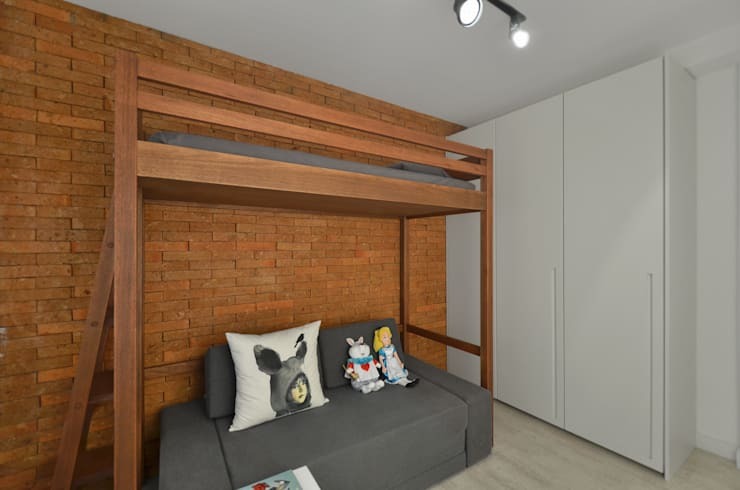 Re-use your old bunk bed and you'll have more than enough space for your friends too. Have a look at A small house full of comfort for more ideas. Which will you include in your home?